Cosmetic dentistry is a range of dental procedures aimed at improving the look of the teeth and can encompass all sorts of treatments, from teeth whitening and teeth alignment, to tooth replacement. Cosmetic dentistry used to be expensive and only celebrities and the wealthy could afford it. However, thanks to advances in dental technology and more competition caused by more people wanting to have a beautiful smile, cosmetic dentistry is now far more affordable. Because the smile is so prominent and such an important aspect to the overall aesthetics of the face, poor teeth can cause all sorts of problems, such as a lack of confidence, poor self-esteem and embarrassment. People with a poor smile may avoid social situations and find it difficult to begin personal relationships. Cosmetic dentistry can rectify these problems and give people a beautiful smile that they don’t mind showing off. A wide number of dental procedures fall under the category of cosmetic dentistry. Many of these treatments don’t just offer aesthetic benefits but also can improve overall dental hygiene. 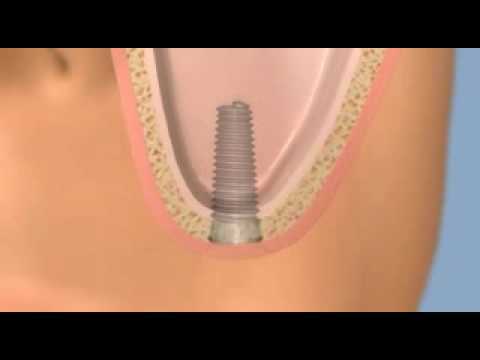 Dental implants, for instance, provide a permanent replacement for missing teeth, which can prevent bone loss, protect surrounding teeth, improve the contours of the face and restore a natural bite. Other cosmetic dental treatments include teeth straightening using products such as Invisalign clear braces, which not only improve the appearance of teeth, but also correct the alignment of the bite. 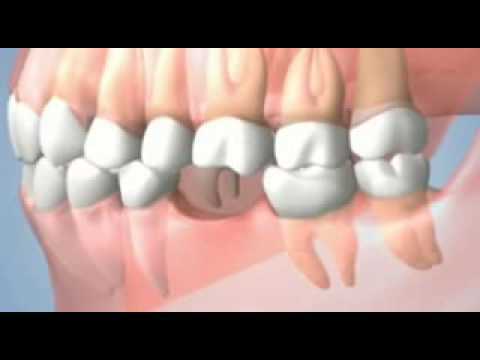 Dental veneers, crowns, CEREC restorations and dental bridges are also considered cosmetic dentistry, but many of these can also improve the overall condition of the teeth and mouth. Perhaps the most common cosmetic dental treatment in the UK is teeth whitening, which can drastically improve a smile by making the teeth whiter. How many years has the dentist been doing cosmetic treatments? How many successful treatments have they carried out? Does the dentist have a portfolio of successful work and testimonials from satisfied patients? Does the dentist offer any guarantees? What additional charges are there, such as aftercare? Does the price include the total cost of the treatment? 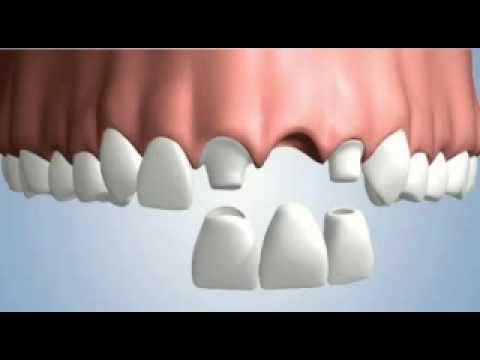 A dental crown is a type of cap that covers the visible tooth and is cemented into place to provide a permanent fixture. 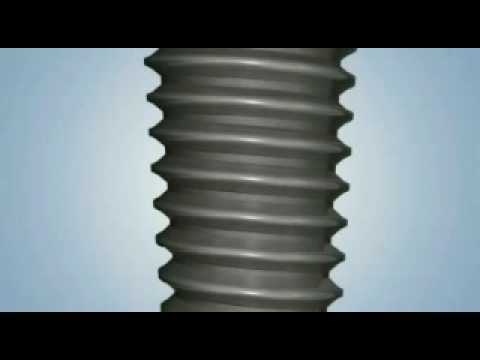 Dental crowns are used to protect, strengthen, restore the shape and repair a tooth.